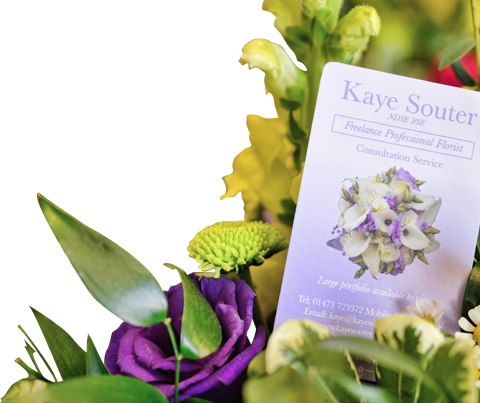 ‘Kaye Souter Flowers’ is run & owned by Kaye Souter NDSF FSF who is a freelance professional florist. 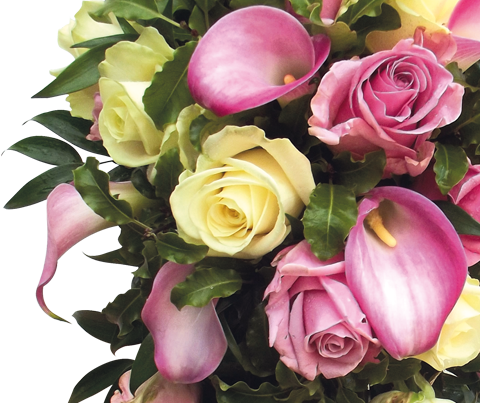 The business has been trading since November 1999 and Kaye has been a florist for almost 30 years. 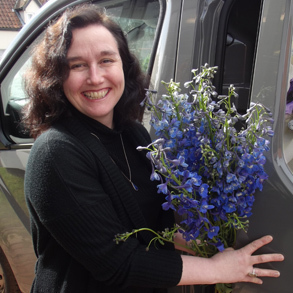 Kaye holds the highest qualification for floristry in the UK & has competed both nationally & internationally in floristry competitions. 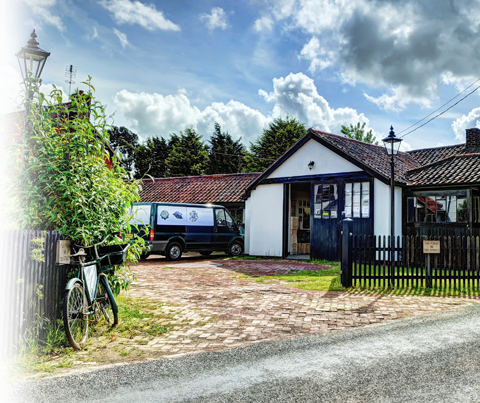 Based in a commercial workshop in the village location of Rushmere St. Andrew on the outskirts of Ipswich Suffolk, just 10 minutes from both Ipswich & Woodbridge. 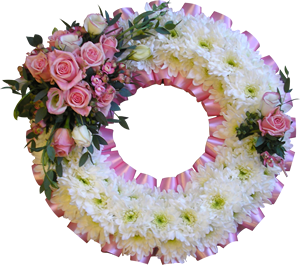 Kaye delivers gift work & funeral tributes locally daily as well as travelling all over Suffolk & bordering counties to hand deliver & set up for wedding ceremonies & receptions. 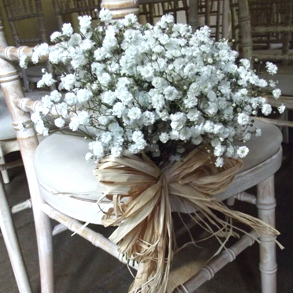 Kaye has accumulated a wealth of knowledge of many Churches & Venues which she decorates regularly & is always keen to add to her portfolio with new locations. Taking into consideration the influences and styles of your Bridal gown, Bridesmaids, Page boys and Grooms outfits and also your venues and any other themes running through your wedding preparations, Kaye will suggest ideas and designs to suit both your expectations and your budget - whatever the size of your wedding. 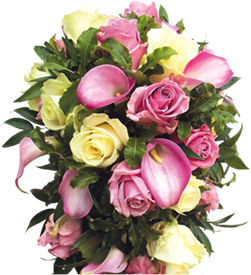 You can be assured of the highest standard of floristry and quality of floral materials and sundries. 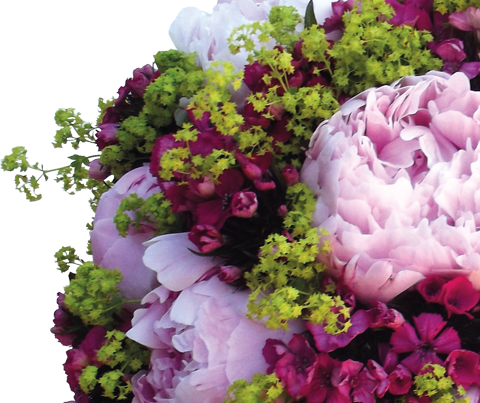 Hugh thank-you’s for the absolutely stunning flowers for ‘E’ & ‘S’s wedding! 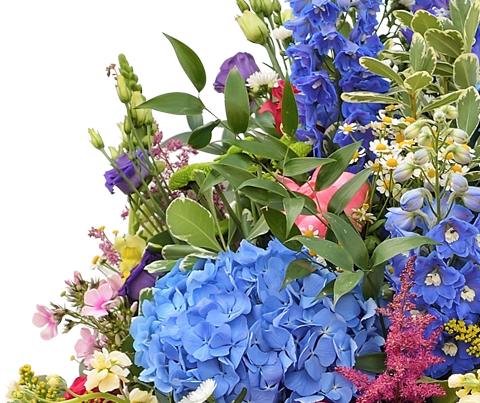 They were gorgeous – colours and mixtures absolutely right – and wonderful combinations. 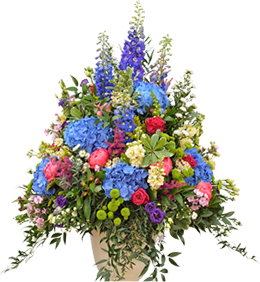 Bouquets, arrangements and table flowers were all beautiful and the flowers & bouquets lasted so well – even a couple of days later the flowers are fresh and lovely. Thank you for all your skill, care, enthusiasm and efficiency. ‘E’ & ‘S’ and all of us had a wonderful, truly happy and memorable day and we thank you so much for the part you played in making it so special. Your service was outstanding & the flowers stunning. 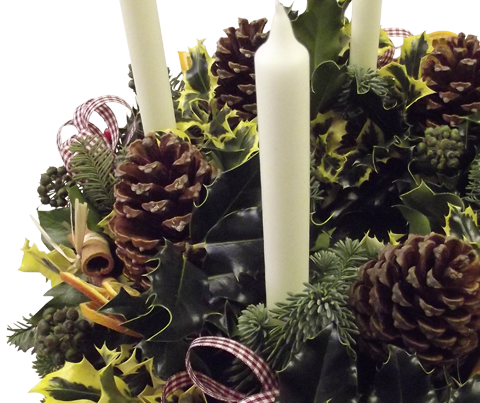 Thank you for all your advice with our wedding arrangements & the beautiful table centre pieces, bouquets, buttonholes & table planner. We couldn’t have done it without you – thanks for being so attentive, reliable & willing to make it just as special as we wished.